Absolue, our exceptional collection of indulgent formulas. Inspired by nature, refined by science. Lancôme's gold standard to target visible signs of ageing. 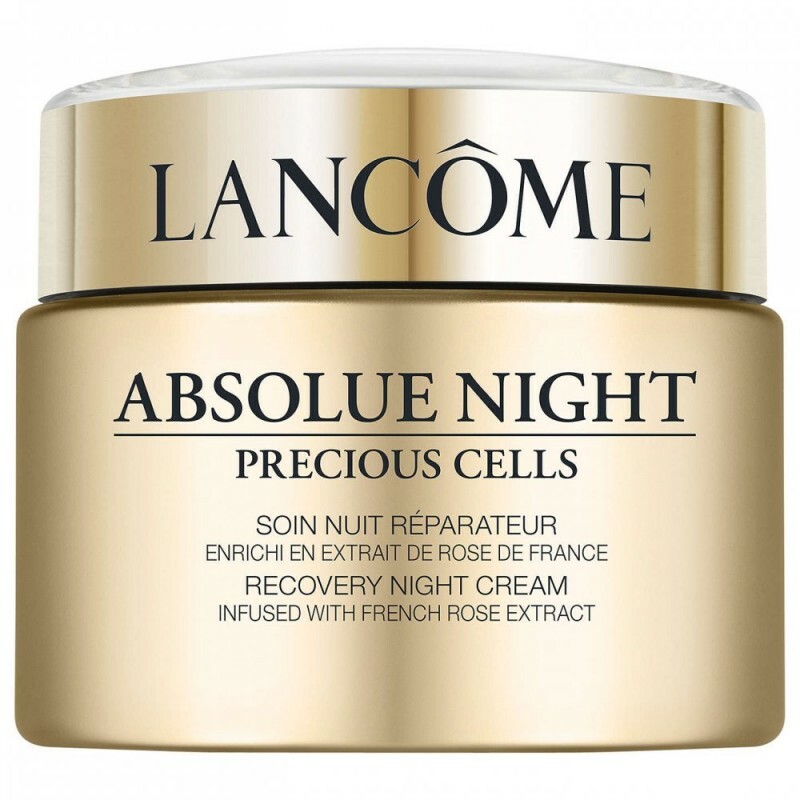 Lancôme’s Absolue Night Precious Cells Recovery Cream offers a sumptuous new enveloping texture to nourish dry skin with moisture. A high-tech alliance of the rose extract and Pro-Xylane, Absolue’s iconic ingredient. 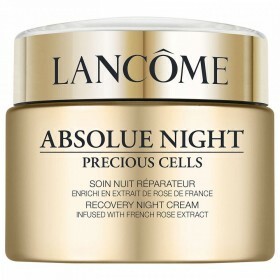 A night cream specially created to regenerate radiance and reduce the appearance of visible signs of ageing. The skin’s moisture barrier is reinforced overnight. By morning, dry skin feels intensely nourished and replenished with moisture. Apply every evening after your Lancôme cleansing routine before heading to bed.